Wearing the perfect beanie ensures that you’ll always look your best and this really charming anytime. 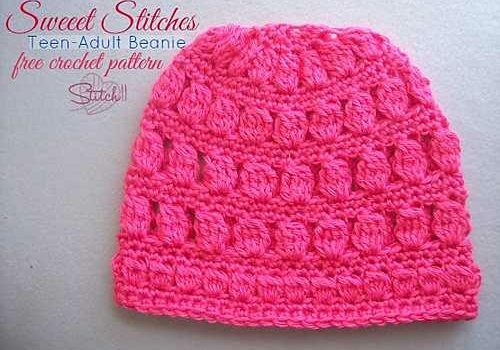 This charming crochet beanie is one item you can count on and should consider for your wardrobe. 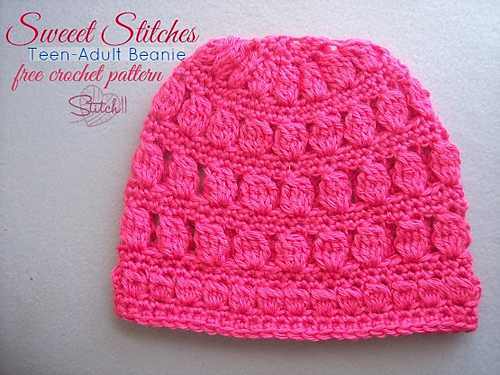 Crocheted from the bottom up this Sweet Stitches Beanie by Corina Gray is designed to give the gift of cozy, classic, chic to teens and adults. Thanks to Corina Gray for the article inspiration and featured image. Have u made this Lori? I really ike this hat super cute.